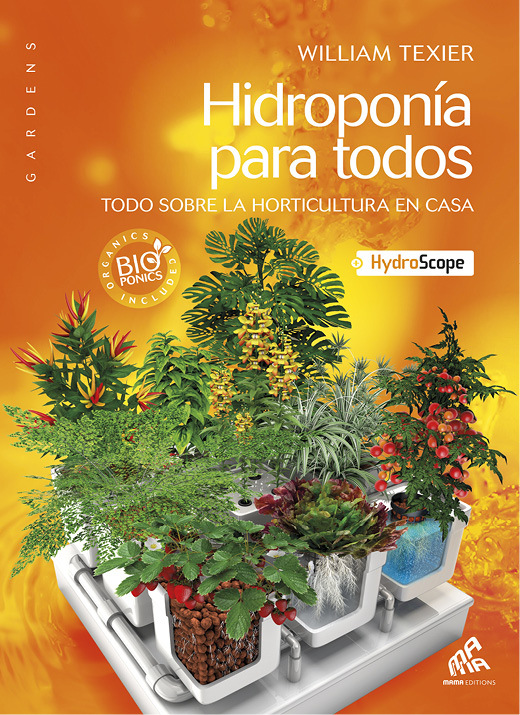 This richly illustrated book will increase indoor harvests to levels never thought possible. 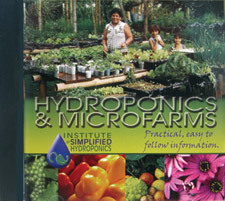 From amateur gardening to high-tech grow rooms, this book offers everything about the art of hydroponics. 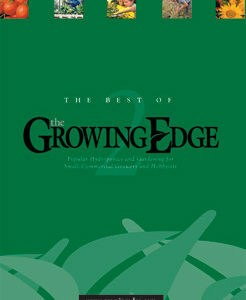 From the ABCs to the most guarded secrets, this is the go-to book for any hydroponics question. 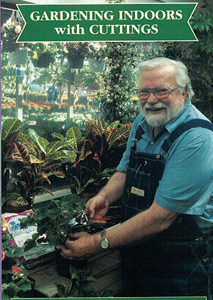 Author William Texier is an innovator in the hydroponics industry. 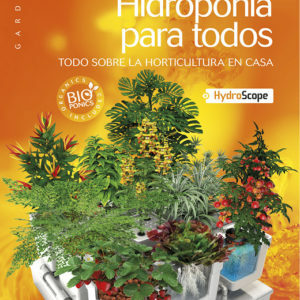 He currently manages research and development at General Hydroponics in Europe with a team of researchers from the University of California. 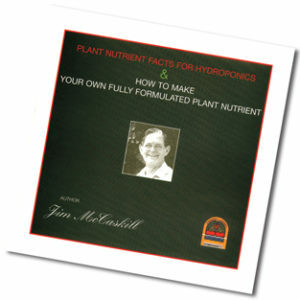 With 30 years in the field, he's considered one of the most knowledgeable hydroponics experts worldwide.